If you love chocolates grow chocolate scented flowers, check out this list of plants and flowers to get an idea. 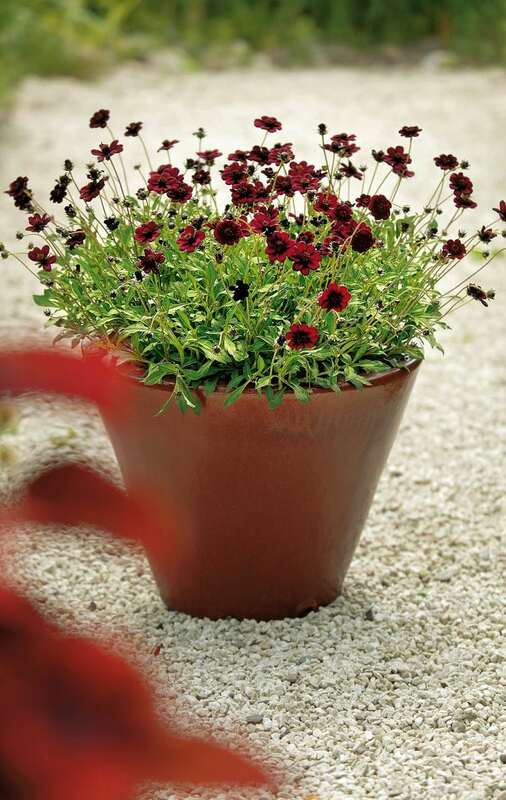 If you love chocolate, chocolate scented flowers and plants are must have in your garden. Several plants and flowers that smell like chocolate or with their chocolate brown color can be a good addition to your chocolate garden. Plant these perennials/annuals in the garden or in containers on your patio, balcony or rooftop garden where you can enjoy the fragrance of chocolate issued by the pleasant wind. 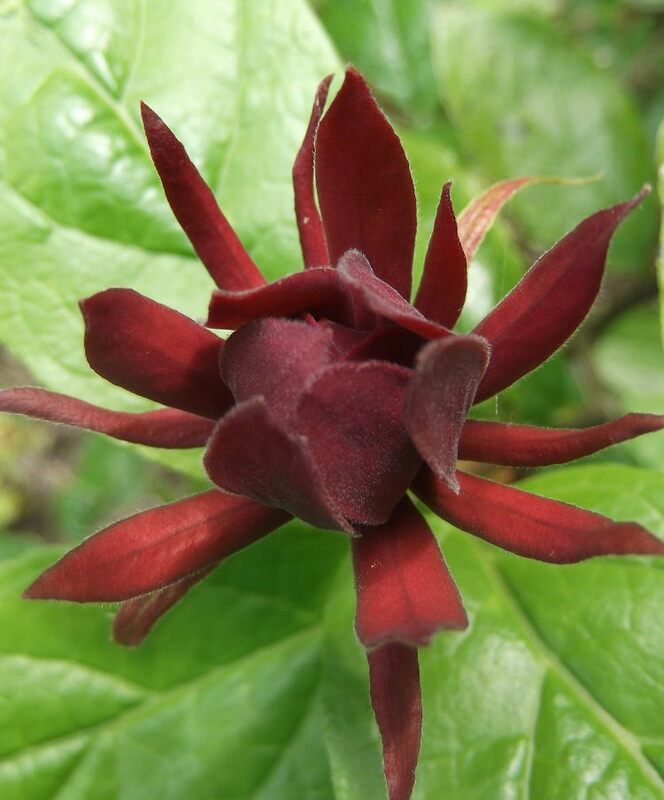 It is also known as the chocolate flower (Berlandiera lyrata) due to its delicious chocolate like smell. It is a yellow-flowering perennial nectar plant that not only smells good to humans, but is also an allurement for bees, bumblebees, and butterflies. Chocolate cosmos adorn itself with amazing deep brown or chocolate colored flowers that emit a smell of rich chocolate. 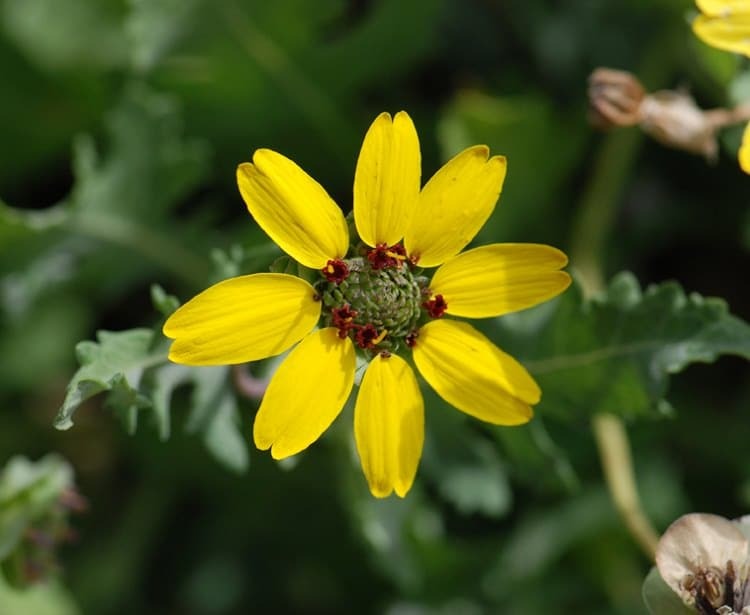 This perennial grows up to 30 inches tall in the full sun to partial shade position. It enjoys a rich, moist soil and is hardy warm temperates and subtropical climates under USDA zones 8 to 10. You can expect a chocolate scent to be the strongest in the early evening after a warm summer day. It is a drought-tolerant plant and easy to grow. As garden a plant, the Black salsify (Scorzonera hispanica) is too little known since most appreciate only the edible lower part of the plant, namely the root. 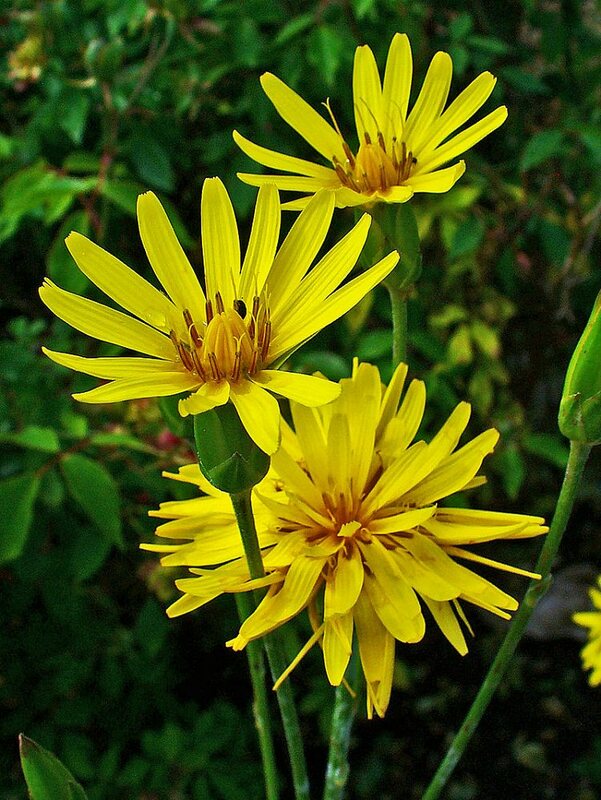 Its dandelion-like large yellow blooms emanate a soft delicate odor reminiscent of chocolate. The fragrance is most intense in morning hours and from afternoon it subsides. Carolina allspice is a shrub that doesn’t exceed the height of 2-3 m, you can also grow it in containers. 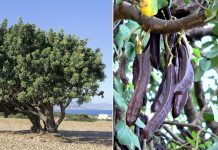 This amazing plant is not only useful for its fragrant flowers that smell like chocolate but also for foliage that emit a cinnamon-like odor. It also produces an edible and delicious spice. Just snip off its twigs and allow them to dry out in the sun, then smash up the bark and use it like cinnamon. 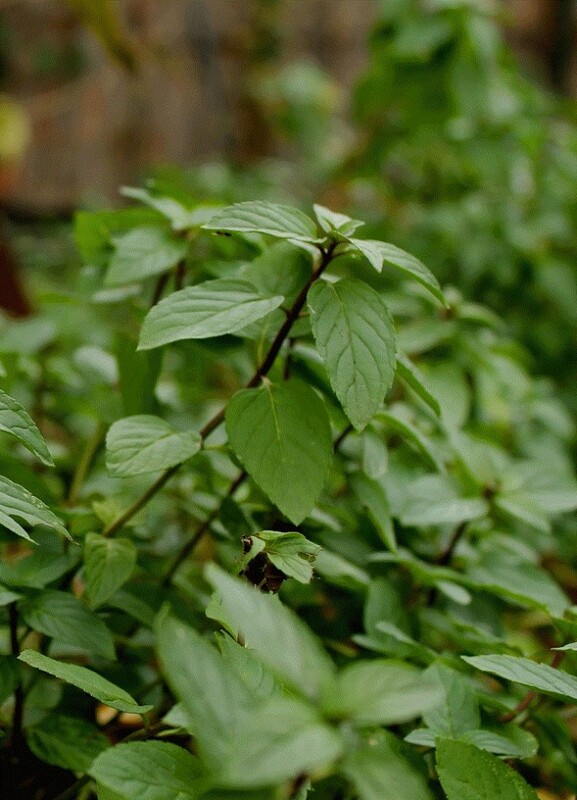 Grow chocolate mint in a container or on the ground to add a hint of minty chocolate odor to your garden and food. This perennial grows well in USDA zones 3 to 9b. Plant in partial sun but beware when you plant it directly on the ground as it can be invasive. 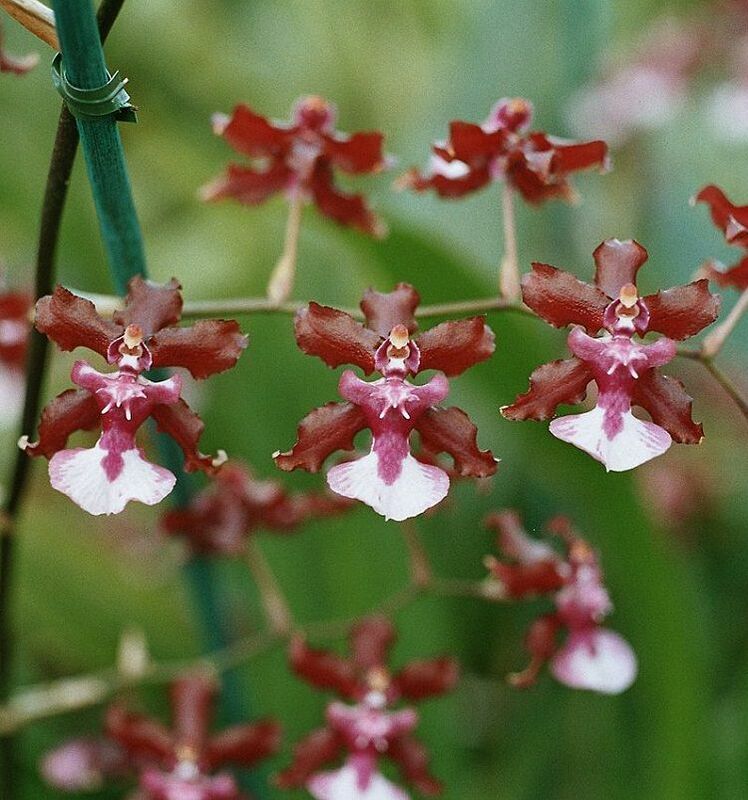 Sharry baby orchid is a sweet chocolate scented orchid. 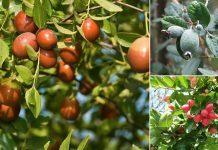 It is one plant that can bring the chocolate smell in your room. Place this plant in a well-lit spot away from intense direct sunlight that is high in humidity. Grow it indoors, on an east-facing window where it would receive soft morning sun would be perfect. Also, place the plant in a tray on pebbles filled with water to increase the humidity. 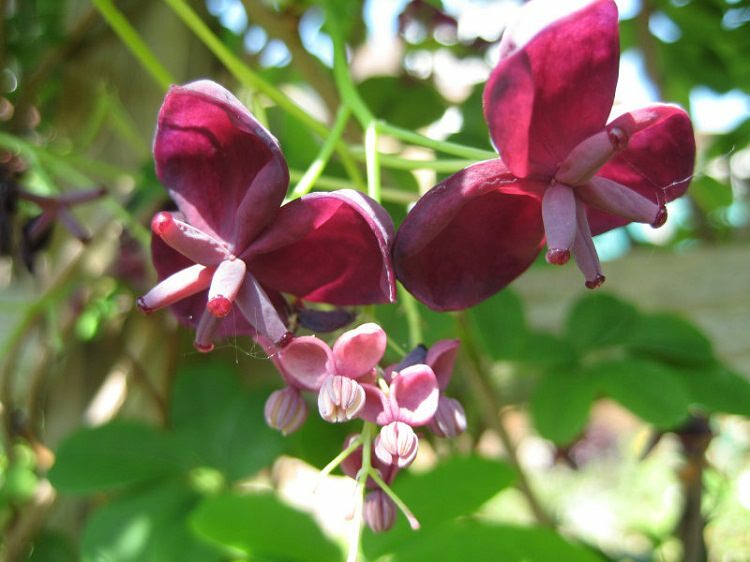 This vigorous perennial vine is famous for its chocolate scented flowers. Its fruits are edible too. You can also grow it in pots. 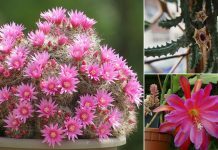 Its unusual flowers look amazing and blooms prolifically in full sun to partial shade.